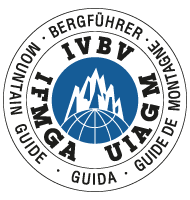 Home > About BMG > Why Hire a Mountain Guide? The British Mountain Guides demand the highest entry standard of any UK qualification, and count many of the country’s finest among their membership. British Mountain Guides ski in all terrain, from the edge of the piste to the tops of the world’s highest mountains. A guide can also provide useful tips to help improve your technique in difficult off-piste snow conditions, and are the only UK qualified professionals who can provide you with with the essential skills for ski mountaineering. A good athlete does not necessarily make a good coach.  Britain’s National Mountain Centres, world class in the instructional and coaching fields are run and staffed by Mountain Guides.When you climb or ski with a Mountain Guide, you will be with someone who has a truly international perspective in the mountains. A Guide can help you to progress to wherever in the world you want your mountains to take you, and whatever the level you aspire. Need we say more? Many guides extend their service to organise complete itineraries for their clients, arranging transport, huts and valley accommodation. So if you are a busy person, looking to maximise your free time on the mountains, then look no further than a British Mountain Guide to take all the organisation responsibility off your shoulders. They will find you the best conditions available – all you have to do is turn up!